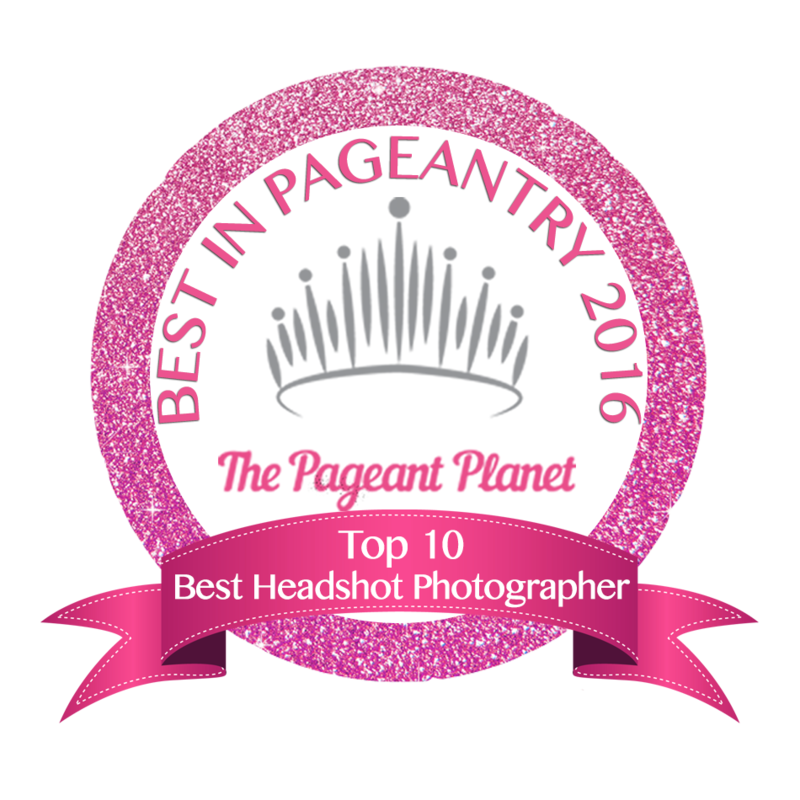 At the start of each new year, The Pageant Planet puts together a list of some of the best photographers in pageantry from this previous year. For the past three years, Goodwin Photography has made the cut! We are so excited and honored to be in the top 10 among so many awesome fellow photographers. Thank you Pageant Planet for the recognition! 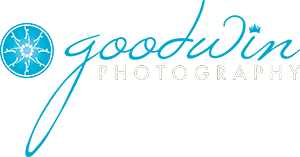 It was difficult to pick one photo to encompass the skill and flair that Krisna Goodwin of Goodwin Photography has for headshots. Not only is she the official photography sponsor of the United States National Pageants, but she also works with numerous titleholders for other systems. Her ability to work with all ages is showcased by her impressive portfolio, and she also helps showcase the personal brand of career men and women with professional photography. Goodwin Photography is located in Blountville, Tennessee.